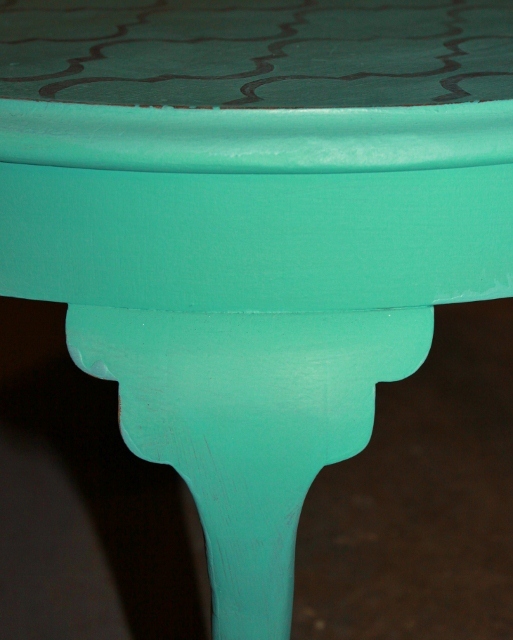 As I’ve said before, Annie Sloan Chalk Paint has changed my world and I love, love, love it! 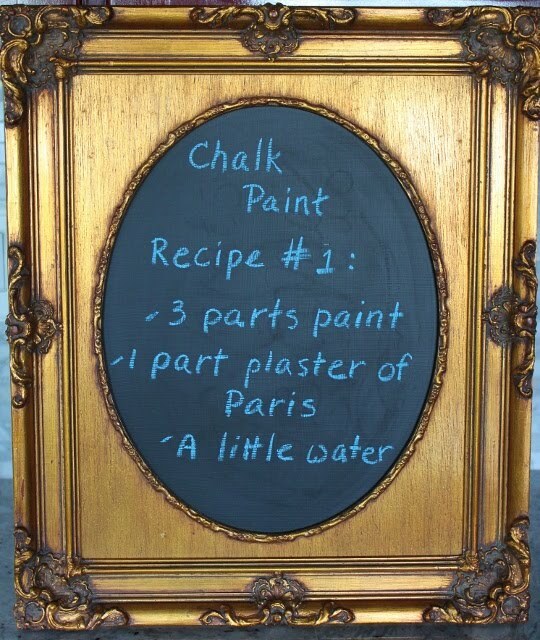 However, in the interest of saving money (and I’m always looking for ways to save money) I decided to try a few of the homemade chalk paint recipes I found online. 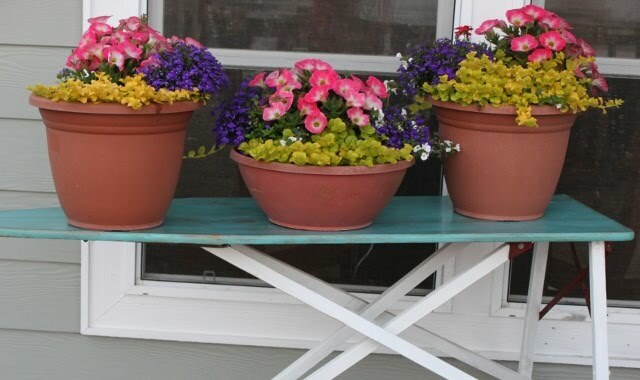 The first ingredient of each of these recipes is latex paint, in the color of your choice. One recipe specified the use of flat latex paint, another said it could be any type of latex paint. Hmmm . . . maybe one of those old cans of leftover paint sitting in the corner of your garage? Come along with me as I share my experience with you. The first recipe came from the wonderful blog Elizabeth & Co.
Sharon’s blog has so many great ideas for creating a warm and inviting home and she also hosts a party every Tuesday where you link up your own creations. I hope you’ll take the time to pay her a visit . . . after finishing up here of course! So, here we go. I mixed the Plaster of Paris with a bit of water first to create a smooth, liquidy paste without lumps. I added FLAT latex paint and mixed thoroughly. 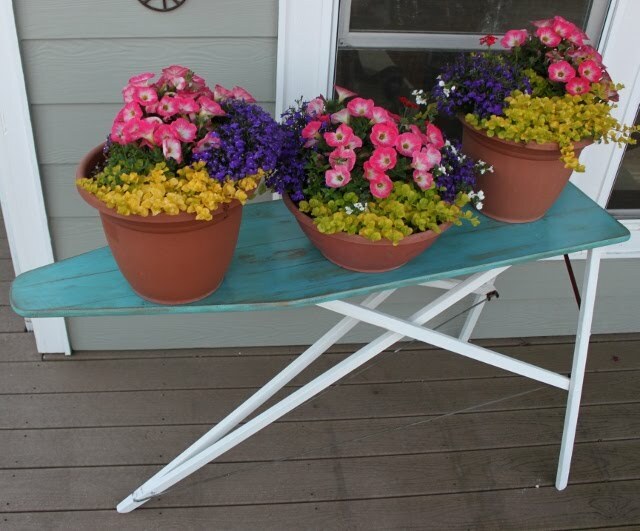 I then added a little more water so it was about the consistency of Annie Sloan Chalk Paint (ASCP). My experience: The paint covered well, maybe even a little better than ASCP. I added a second coat within an hour. It is nice that it dries so quickly. When completely dry this recipe has a grittier feel than ASCP. I found that I needed to lightly sand the whole piece prior to adding the clear wax, but this may be just fine with you if you are planning on distressing your piece anyway. Another downside, was that the Plaster of Paris lightened my original paint color a little. I wished I had gone just a shade darker. After waxing, the end result was a smooth finish, but still not quite as smooth as ASCP. Cost: This is the good part. The Valspar paint sample I purchased from Lowe’s was $2.94 and the four pound container of Dap Plaster of Paris (which will last forever!) was $6.48. This made enough paint to cover a medium sized piece of furniture with two coats of paint. Recipe #2 comes from LizMarie. This is another blog I am in love with. 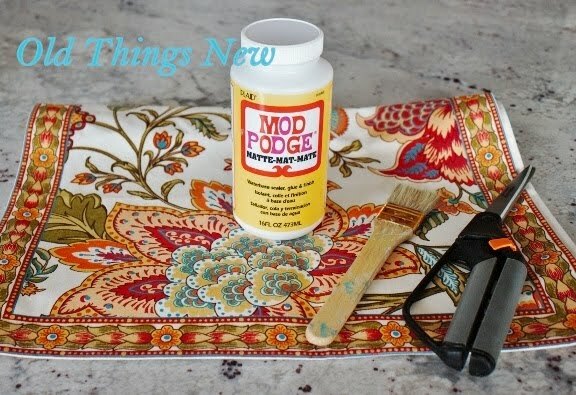 LizMarie covers of wide spectrum of DIY projects and also hosts a great linky party each Friday. This recipe didn’t actually mention adding water but the unsanded grout and paint mixture was a little thick so I ended up adding a bit of water to bring it to the right consistency. I think the next time I’ll mix the grout with some cool water before adding the paint, just like I did with recipe #1. My experience: This paint covered well, even a little better than Recipe #1. It dried a little gritty but not as rough as Recipe #1. I did sand it before adding soft wax as I wanted this piece to be heavily distressed. 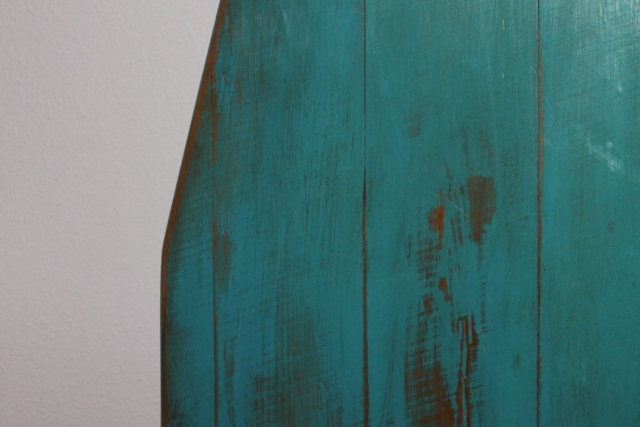 When I sanded, I noticed several white specks appeared on the piece, showing through the blue. Though I mixed the paint and grout well, maybe an electric mixer would have alleviated this problem. All I had to do was dry brush some of my paint over these spots. No big deal. The unsanded grout didn’t seem to lighten the color of the paint. It took the wax well and polished up beautifully. Overall – I love the piece I created but, maybe if I wasn’t planning on heavy sanding, ASCP would’ve been my choice. Cost: $2.94 for the color sample, $11.78 for ten pounds of unsanded grout. Again, this will last me next to forever! Recipe #3 comes from another one of my favorites sites, No Minimalist Here. 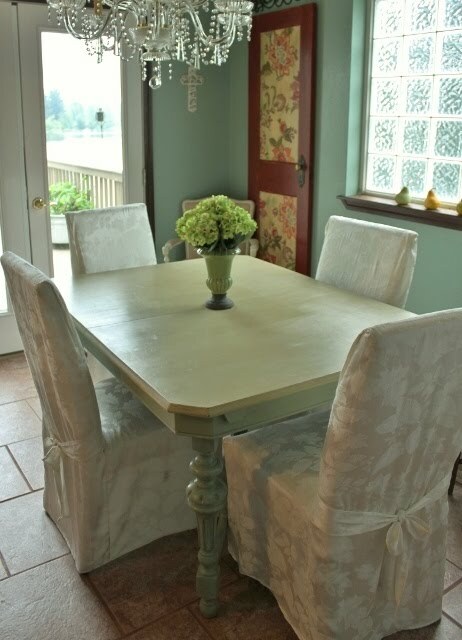 Sherry, the author of this blog, is a true artist when it comes to painting furniture. She is such an inspiration to me. 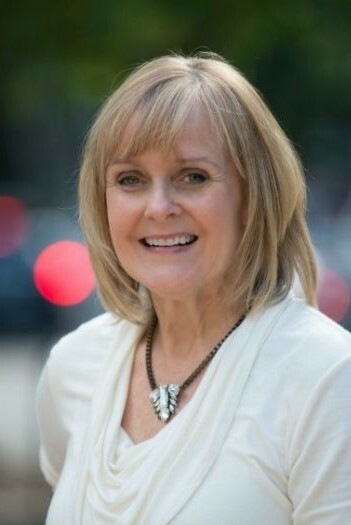 She hosts a weekly link party on Thursdays. The great thing about THIS recipe is that Calcium Carbonate is CHALK! The bad news, for me, was that it was nowhere to be found in the city where I live. I tried health food stores, compounding pharmacies, vitamin stores . . . all to no avail. Many places carry Calcium Carbonate pills, but not in powder form. Not to worry though. While I was driving around the city I decided to search out this elusive ingredient on my iPhone, found and ordered it on Amazon.com, and two days later there it was on my doorstep. I knew my iPhone would eventually be put to better use than just phone calls and texting! Thank you dear hubby, for insisting that I needed one. NOTE: I purchased FOOD GRADE Calcium Carbonate as it is very fine and dissolves easily in liquid. 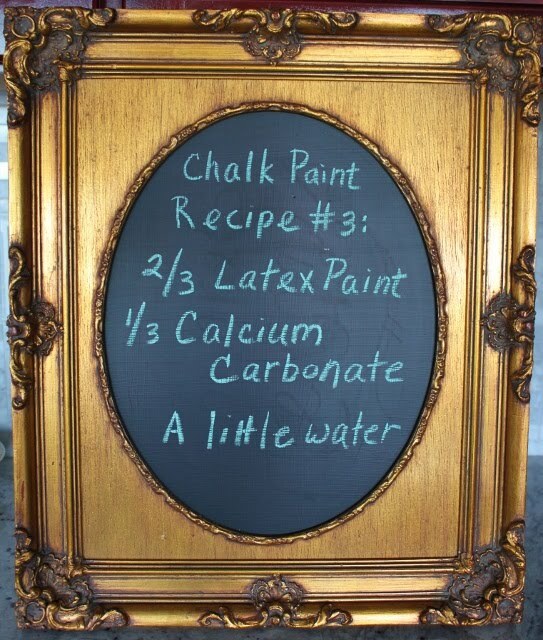 My experience: Again, this recipe didn’t actually call for water but this time I decided to add a little to the Calcium Carbonate to make sure it was smooth before adding to the paint. It covered pretty well. I’ve decided that coverage depends upon the thickness of the paint, not the “chalk” added to the paint and I just prefer two coats, even with ASCP. When dry, the surface of my piece was smooth, like ASCP. 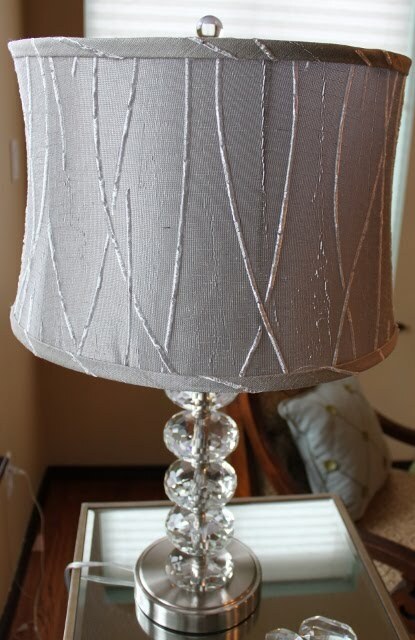 It distressed easily with a sanding sponge. I did notice just a few white specks, not as many as with Recipe #2 but this was an easy fix. The color remained true to my color chip, the wax went on nicely and the finish has a soft and beautiful glow. In my opinion, RECIPE #3 is the winner of the three! Cost: $2.94 for the color sample, $5.19 (plus shipping) for 12 ounces of Now Foods Calcium Carbonate Powder. Next time I will order in bulk. Five pounds costs only $10.75 and would again, probably last forever! 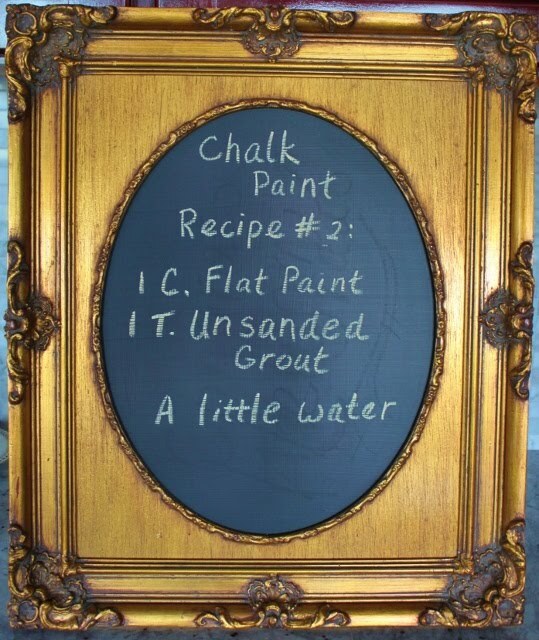 So, how does the best of the homemade chalk paint recipes compare to Annie Sloan? Well, ASCP is still my favorite. I am going to tackle painting my kitchen cabinets this summer and I will definitely be using ASCP because of it’s great colors (Old White is my color of choice) and reliability. For some of the pieces of furniture I’ve collected (now stacking up in my garage) I’m looking forward to having some fun experimenting with the many colors available at my Lowe’s, mixed with Calcium Carbonate. Oh by the way, one other plus to having Calcium Carbonate powder around the house, one level teaspoon per day, added to orange or tomato juice “provides the highest concentrations of elemental calcium, making it an optimal formulation for supporting healthy bones and teeth”! LOL! Let me know about your chalk paint experiences (I’d love to see pictures) and please don’t forget to visit the blogs I’ve linked to above. You’ll be glad you did. UPDATE TO ABOVE POST: I’ve now used flat, eggshell, and satin finish paints in all of the above recipes and they all work equally well. I don’t believe I’ll risk semi-gloss of gloss finishes though. My style is a bit confusing, even to me, as I’m drawn to so many different things. I guess I would have to classify the decor in my home as Traditional/Whimsical, if that can be called a style. Our cottage, on the other hand, is beachy all the way, and I love it! 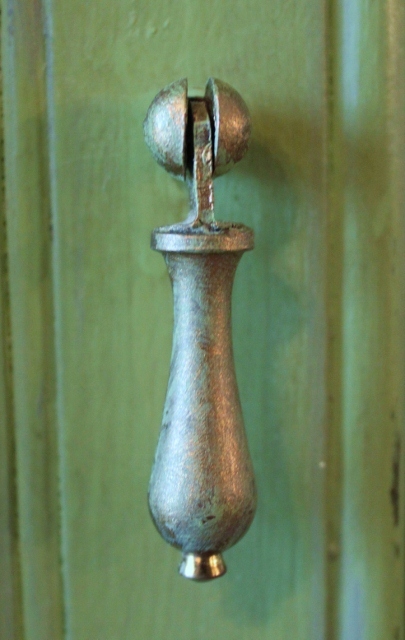 I do appreciate antiques and I have a few treasured pieces passed down to me from my mother. 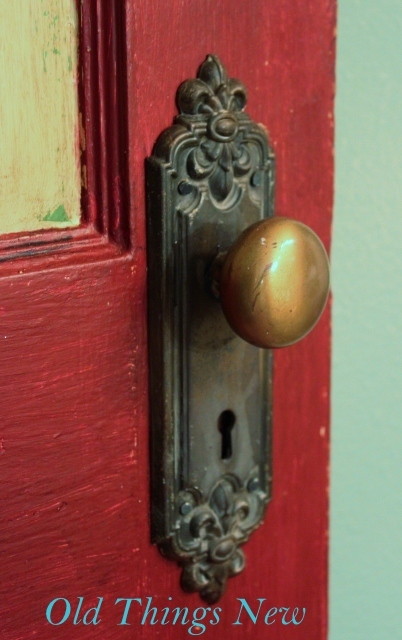 However, I really don’t want my house to look like “Grandma’s house”, so I do my best to mix the old with the new. 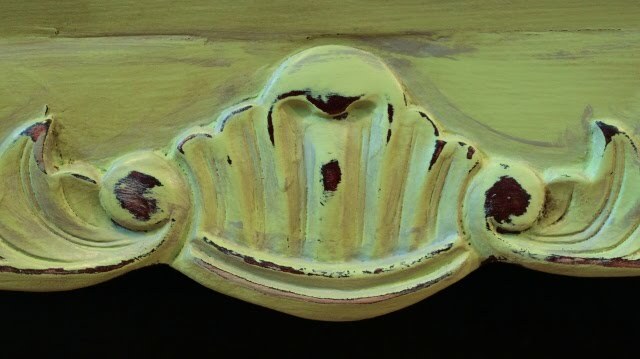 I posted earlier, in “What in the World is Chalk Paint?”, a close-up of the armoire that I painted with Annie Sloan Chalk Paint. Here are a few more pics, one before, when the piece was dark cherry . . .
. . .and several after, showing more details of the piece. 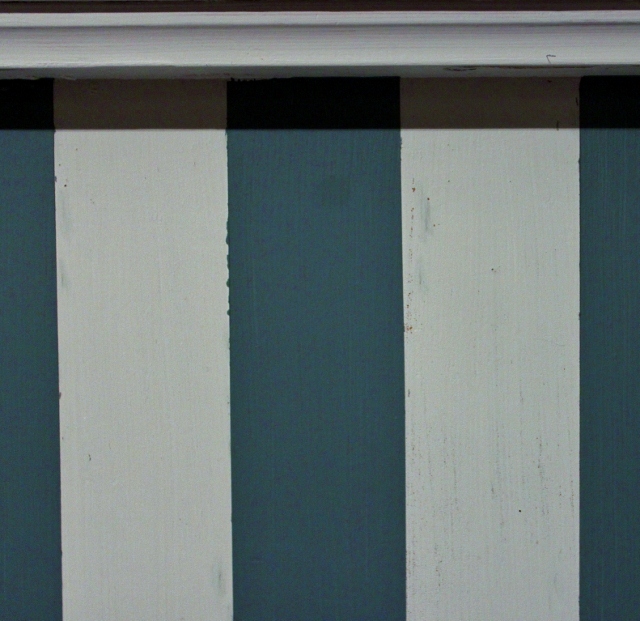 The outside of the cabinet is a cocoction of two Annie Sloan Chalk Paint colors, Arles and Antibes and the interior I painted with the color Duck Egg. This is a close-up of the detail. Distressed and antiqued with Chateau Gray. Here are a couple of peeks inside my cabinet so you can see the interior color, Duck Egg. 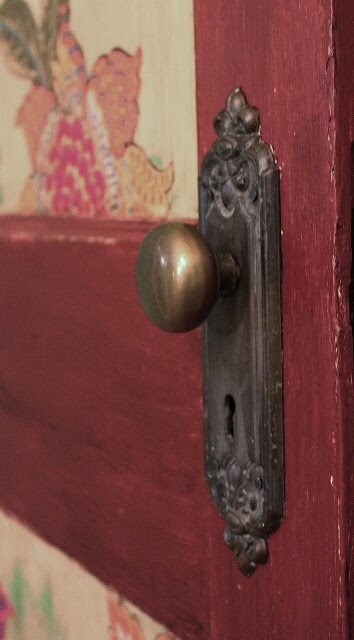 and this is a close-up of the door pull, showing how nicely chalk paint works on all surfaces, including metal (although I’m still toying with what color I will finally end up with on the hardware). One more picture will show you more detailing at the bottom of the cabinet. I am in love with this piece of furniture. 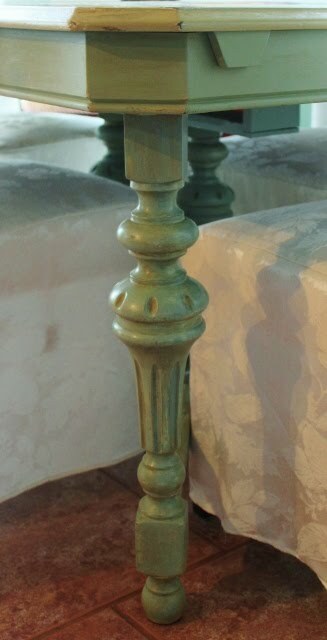 Adding color to old wood furniture, especially colors that are currently in style, really updates your room, making it feel less like Grandma’s house. 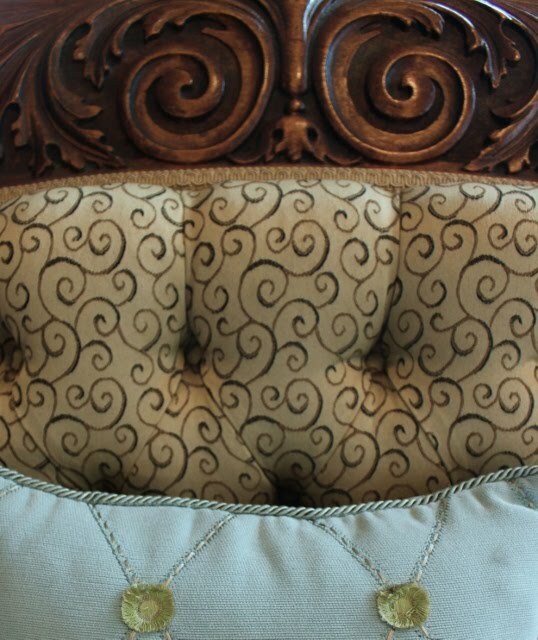 Here are two treasured chairs that belonged to my mom. I really couldn’t bring myself to add paint to this beautiful carved wood, but they were covered in pink velvet . . . and that really didn’t suit my style. The update I did here was to have the chairs reupholstered in a modern yet traditional feeling print fabric. I am so happy with the end result. 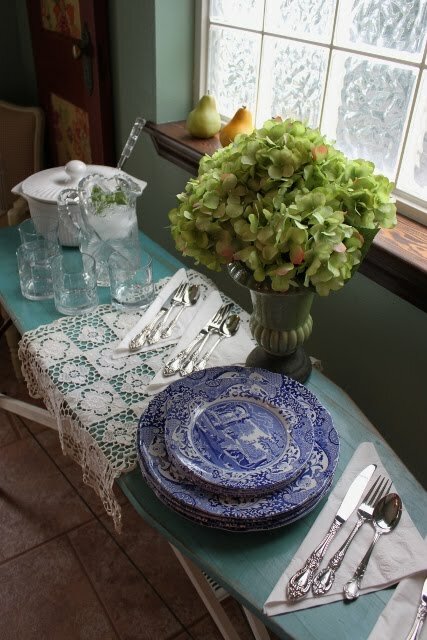 (Notice the touch of chalk paint on the pillow’s flowers, to match the china cabinet!). In addition, I’ve brought a bit of a modern feel to this little sitting area with a trendy mirrored cabinet and a lamp with a modern lampshade. The creamy shag rug pulls it all together. Finally, my dining room. I found an old mahogany table on Craigslist that was was covered in gold paint and dirt. I used layers of different colors (Old White, Duck Egg Blue and Arles) for the legs and Chateau gray for the top. The table came with four chairs but I wanted less wood for a softer feel. 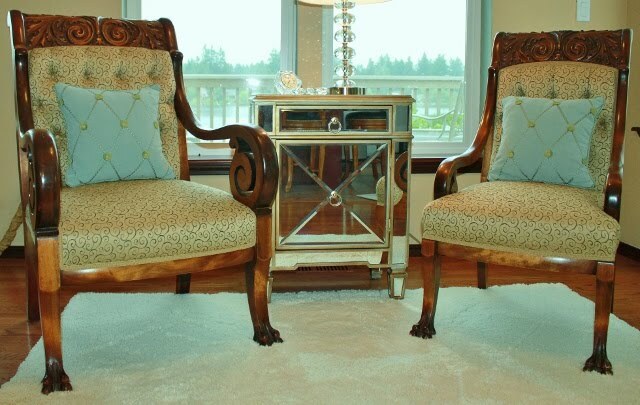 I purchased upholstered chairs from Pier 1 Imports and slipcovers from Bed, Bath and Beyond. This is the end result. Can you see how easy it is to update a room, no matter what your style, by adding some of the new trends in color and a few modern decorator pieces? I’d love to hear your ideas for giving new life to old surroundings. 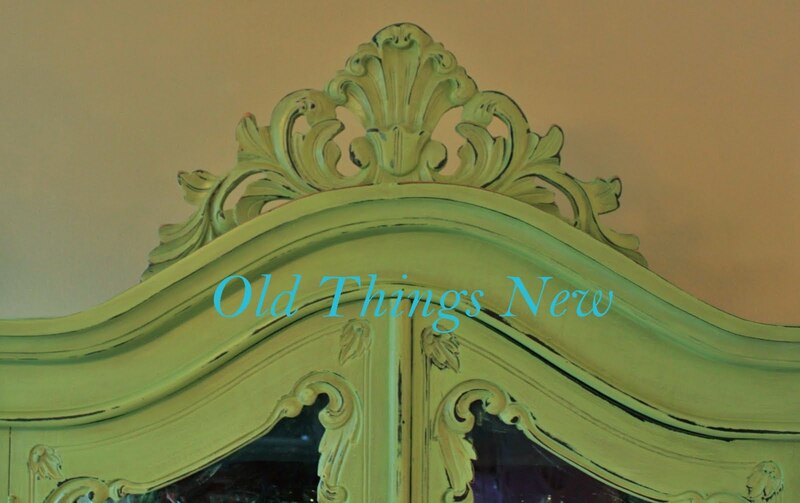 It is so much fun making Old Things New!